The Gordon Smith Scholarship is awarded every two years to a full time employee working at a VenuWorks location. VenuWorks President Steve Peters has established the Gordon Smith Memorial VMA Scholarship to honor the late Gordon Smith who passed away in 2005. Gordon served VenuWorks as a Senior Consultant following an outstanding career in the theater industry that included producing Broadway shows, both on tour and in New York. Gordon began his career in our business as a backstage technician in Kalamazoo, Michigan and went on to assume various management positions at Western Michigan University’s Miller Auditorium and the Civic Center of Greater Des Moines. Gordon dedicated his life to delivering a first class experience to both clients and patrons. 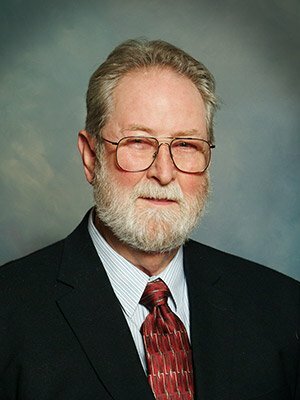 During his many years of service to the public assembly facility industry, Gordon freely gave of his time to mentor young professionals and counsel his peers. The Gordon Smith Scholarship is awarded every two years to a full time employee working at a VenuWorks location. Through this scholarship offering, Gordon’s legacy is honored by the VenuWorks family by furthering the career goals of our valued associates. Through this scholarship offering, Gordon Smith’s legacy is honored by the VenuWorks family by furthering the career goals of its valued associates. The Gordon Smith Memorial Scholarship application deadline is January 18th of the applicable year. Applications may be e-mailed or mailed and must be received no later than 5:00 p.m. on deadline date. The Scholarship Recipient will be notified by the Committee soon after.